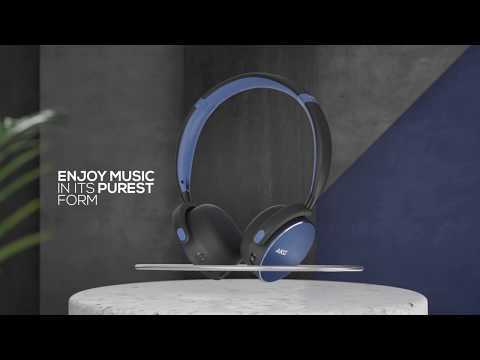 Award winning sound quality that lets you appreciate all the details of your favorite soundtrack. Stay in touch with your surroundings while keeping your music and inspiration flowing, at the touch of a button. The headphones will auto pause when taken off and resume playing automatically when placed over your ears. 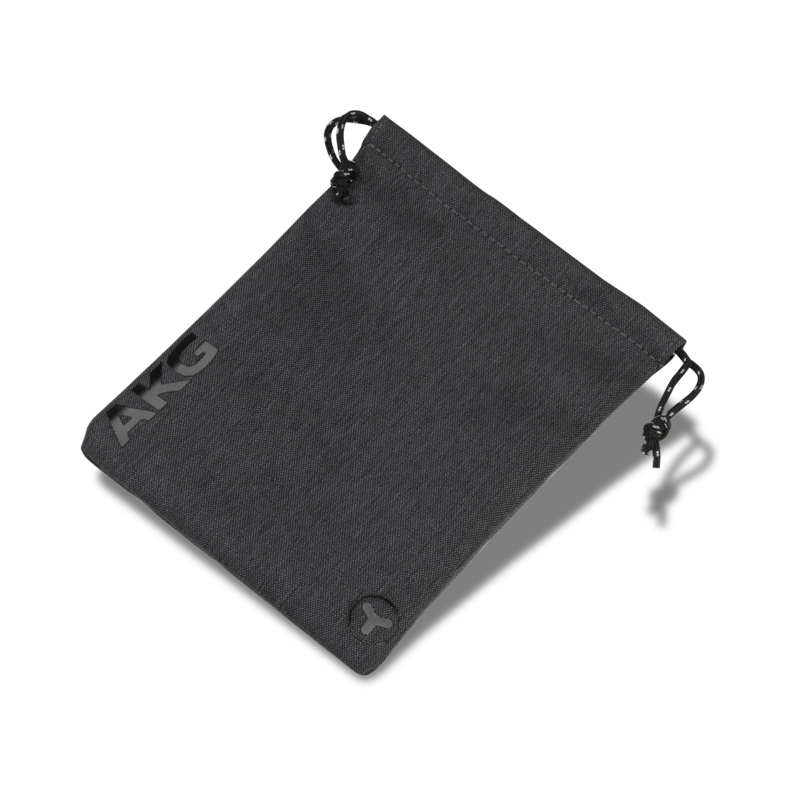 Easily adjust volume and audio levels without removing the headphones. The refreshed color palette, premium materials and subtle design ensure the headphones feel and look as good as they sound. 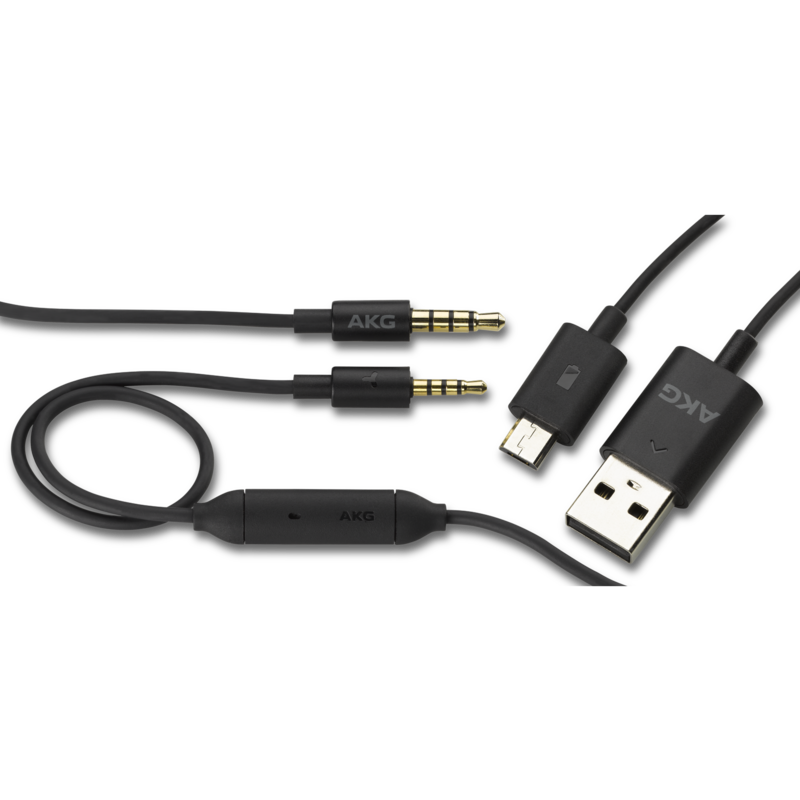 Stream your favorite songs wirelessly in high quality, thanks to the AAC codec support. Enjoy more than a full day of musical inspiration without recharging. With a quick 5-minute recharge, you can enjoy your music for another hour. Conveniently control both your music and your calls with ease. 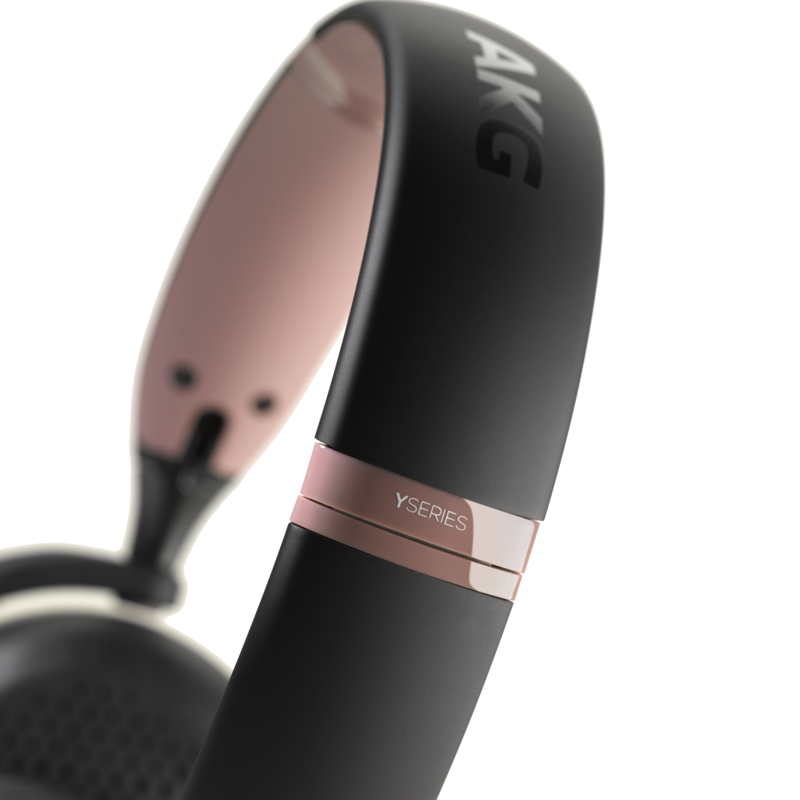 With its award-winning signature sound, high-quality streaming capabilities, built for durability with the finest materials and thanks to the AAC codec support, the AKG Y500 Wireless headphones deliver inspiration in the form of amazing audio. With a soft-touch headband and memory foam ear cups for comfort and aluminum highlights for durability, the Y500 Wireless also features Ambient Aware technology that lets you listen to your music while being aware of your surroundings, so that you can keep your inspiration flowing. 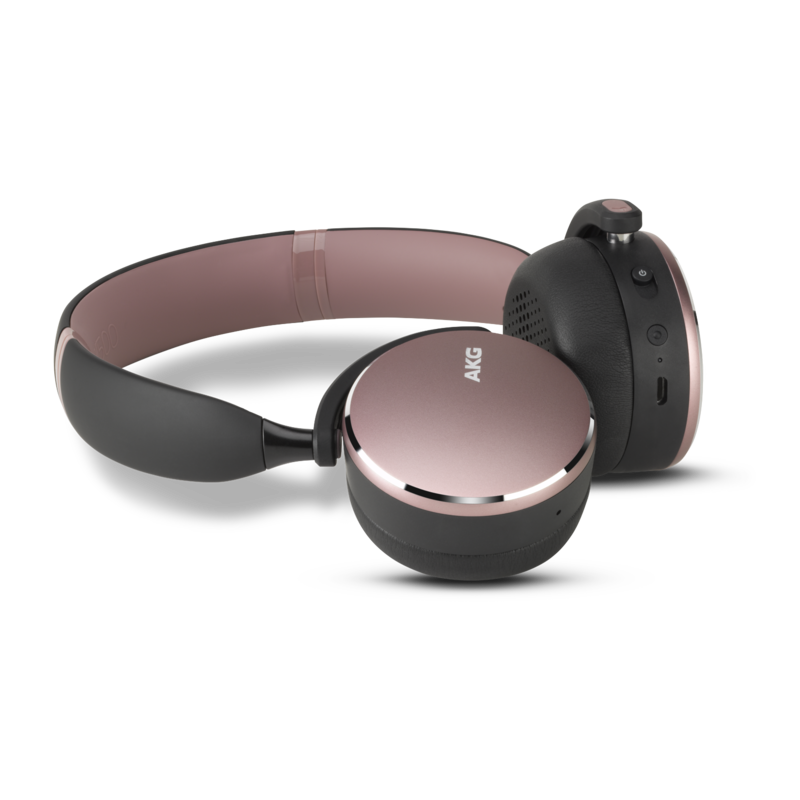 And with 33-hours of battery life, a detachable cable with 1-button universal mic/remote for hands free calling as well as an auto play/pause function and multi-point connectivity, the AKG Y500 Wireless headphones will help elevate your artistry to new heights.